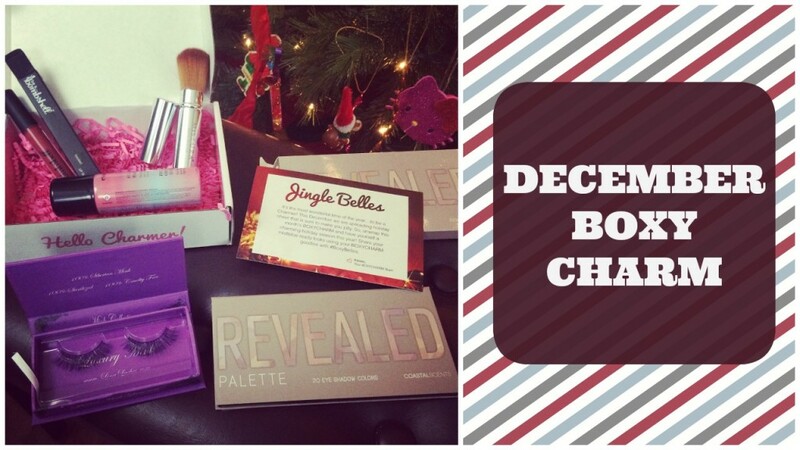 December Boxy Charm – Full size palette!!! You are here: Home › Beauty › December Boxy Charm – Full size palette!!! Ahhhh this month’s Boxy Charm was amazing! Such a great box just in time for the holidays! It was like unwrapping the best makeup gift ever lol! Alll I have to say is…FULL SIZE PALETTE!!! For only $21 this makeup subscription tops them all!! !